-I inserted a photo in my form. Just excellent! But after tests in the browser the next button gets non-responsive. After deletion of the photo everything wen fine like before. -I use calendar in the same form. 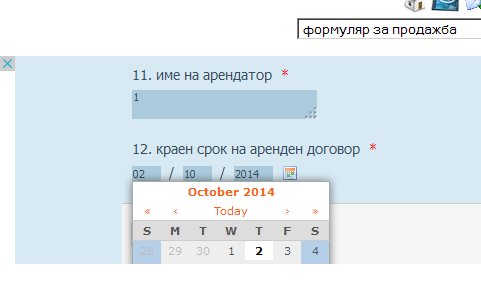 I noticed that in the browser I am not able to reach the bottom of the calendar to choose the desired date. Thank you in advance for checking these details! If you would like, go ahead an add the image and the calendar that were causing the problems and we will be happy to have a look. From my testing though, I was unable to recreate your issue. Hello! I sent e-mail with an attachment - screenshot. Any ideas why I see half of the calendar? Thank you! I have looked into our email account and I can not find any email sent from email address associated with your account, nor your username. Please follow these steps to attach the screenshot to the post: How to add screenshots/images to questions in support forum? Also, could you please tell us if the jotform you had issues with was embedded (on some page on your website) or did you access it directly over the link you gave in your original question? 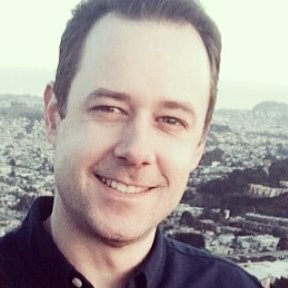 In case you would still like to send the screenshots over email, please add the link to this thread in the title (https://www.jotform.com/answers/460935). 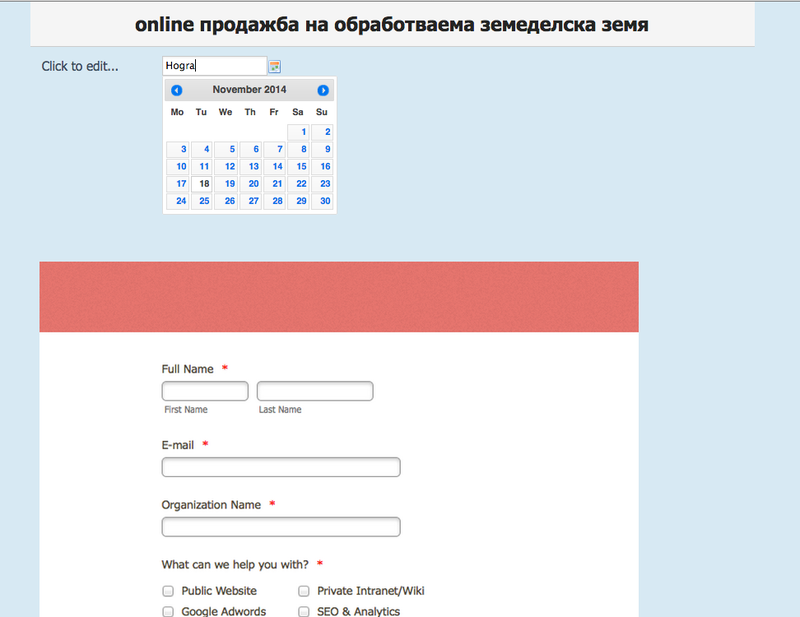 I still can not achieve making the form http://form.jotformeu.com/form/43075657362358 in Bulgarian and English using the multi-language tool. I also would like to make restriction for input just Cyrillic letters in some text boxes, but with no success. If you could make a small demo I would appreciate very much. Thanks! Can you please share to us the URL of your website where you have embedded the form. 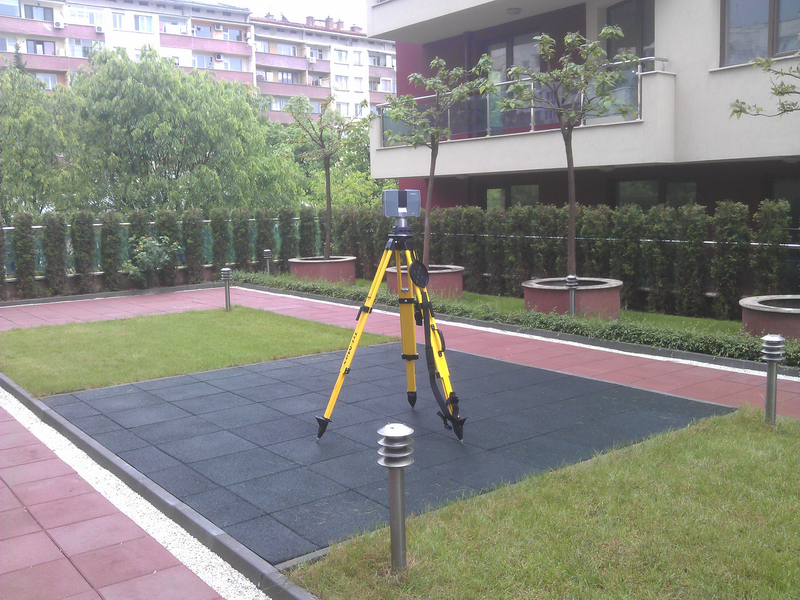 We would like to check also the embedded form and do further test. 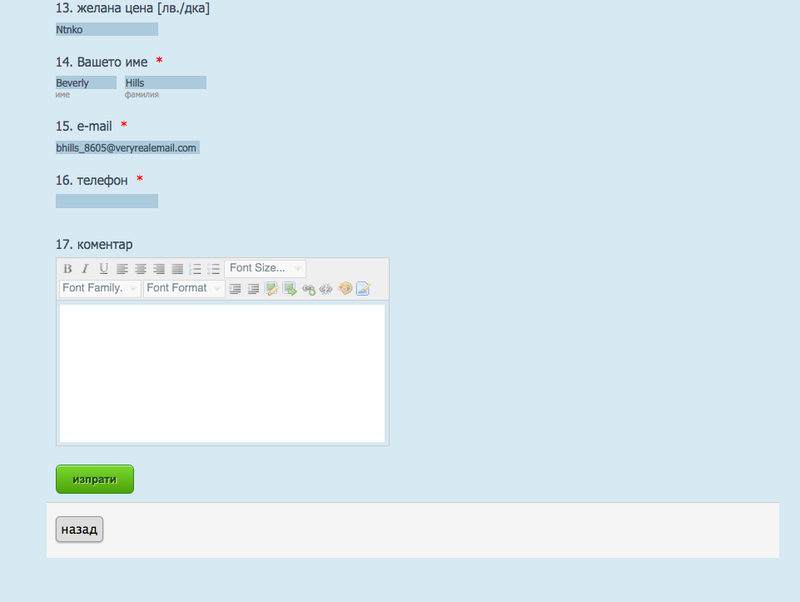 I just test your jotform http://www.jotform.com/form/43180861648359 and I was able to use the NEXT button up to the last page (submit page) without any issue. But I assume it works because there was no photos/image on it. May I suggest you add back the photos/image on the form (the one you deleted), and we will test the form as is. Hi! I use the above form on URL http://земя.eu/bulgarian/online-продажба-на-обработваема-земеделска-земя.html. 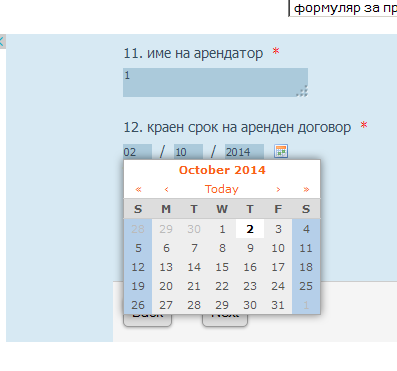 I have checked your jotform and it seems to be working properly - the 'напред' buttons. I did notice that on the second page the data tool seems to get cut off making it hard to select dates. 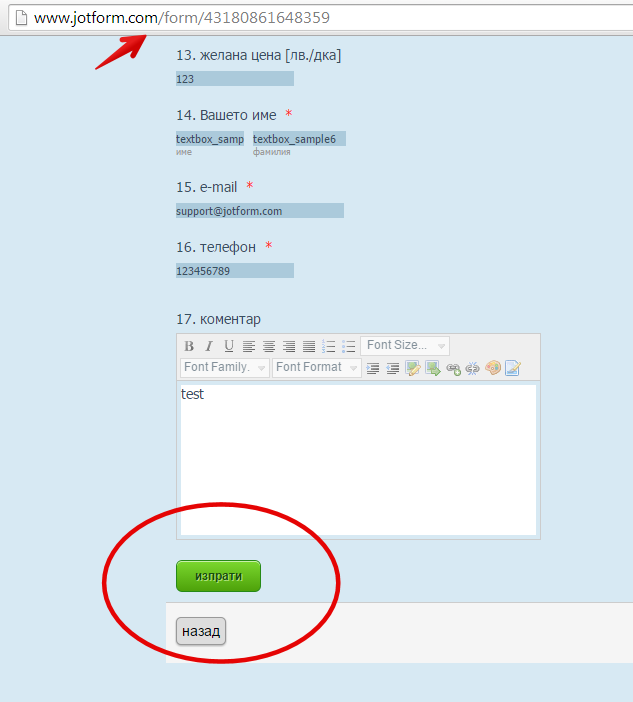 What I would suggest here is to add this CSS code to your jotform, which will make a bit of space on it so that the buttons for напред and назад are moved away leaving space for date to expand properly. Now, could you please add the image back to jotform - the one that was causing issues and we would take a look at what exactly is going on and help you have the image and the working jotform. Once you add the image, please let us know. Thank you! As I see after putting the code in the form now the things work. Now I keep the desired photo. Solved! We are glad to know all is good now. Contact us anytime should you need our assistance again.